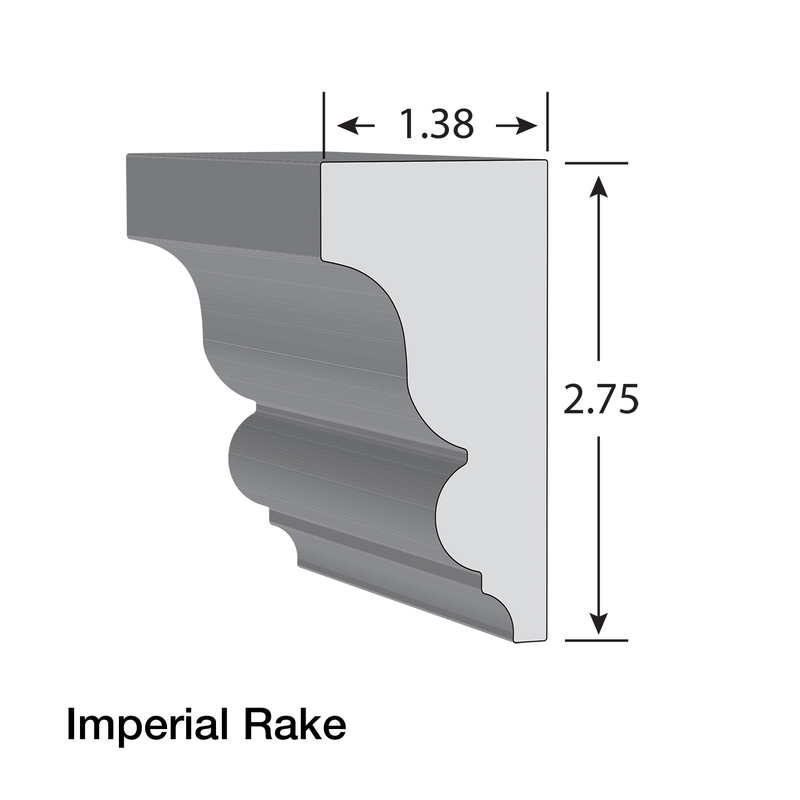 Some homes require the extra detail of Imperial Rake Moulding. Other homes look great with Rake Moulding or a simple Shingle Band. 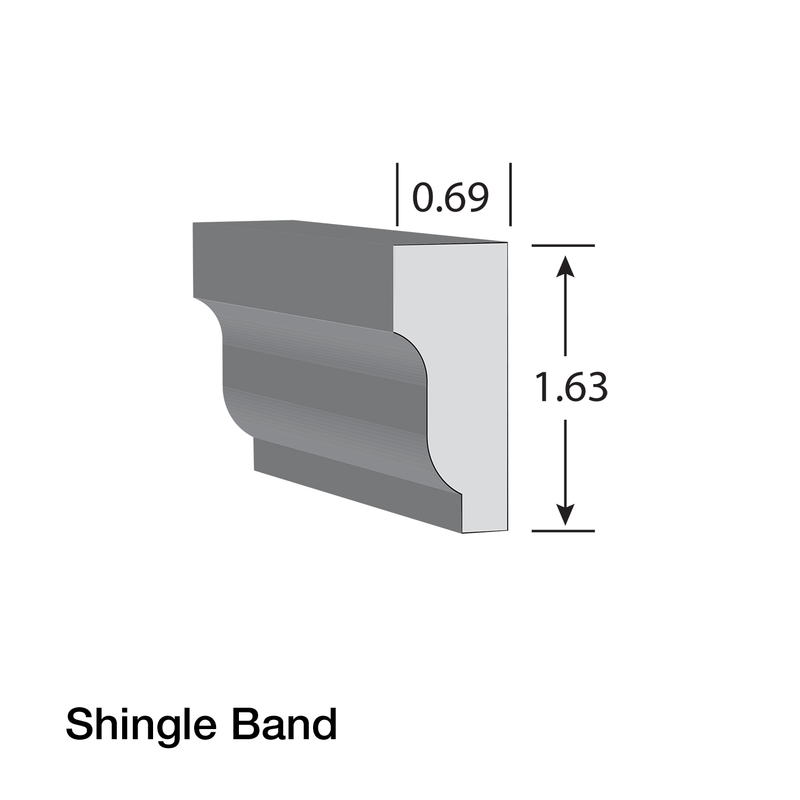 Whatever style you choose, insist on Kleer Roofing Details to help save time and money during installation. Get specs, installation instructions, warranty information and more on Kleer Roofing Details on the Kleer Resource Page. 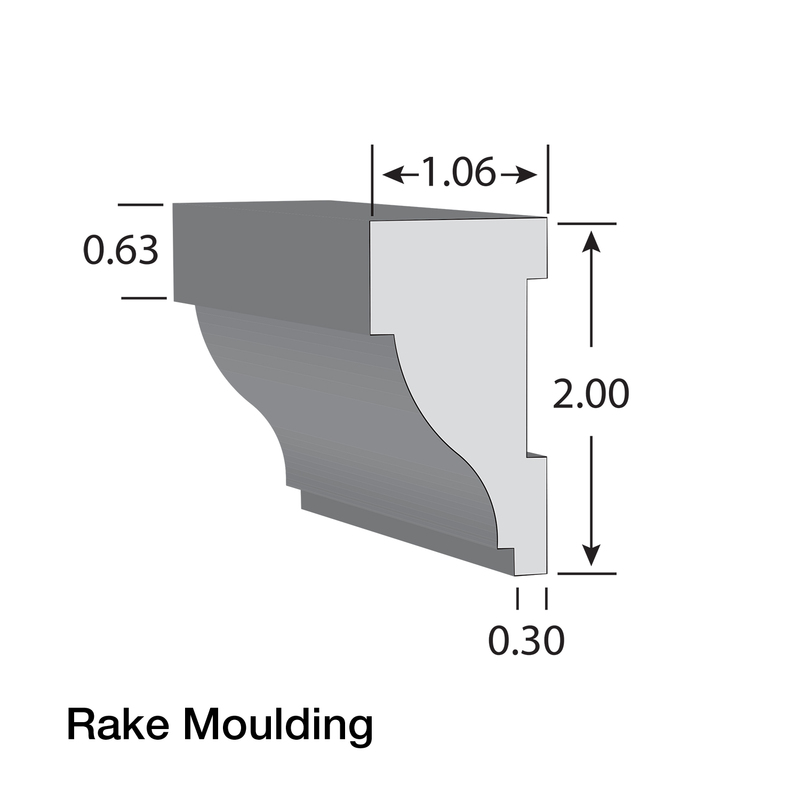 Visualize Kleer Roofing Details in your exterior home design.